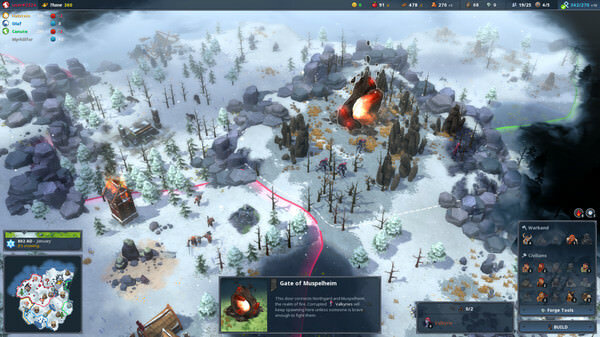 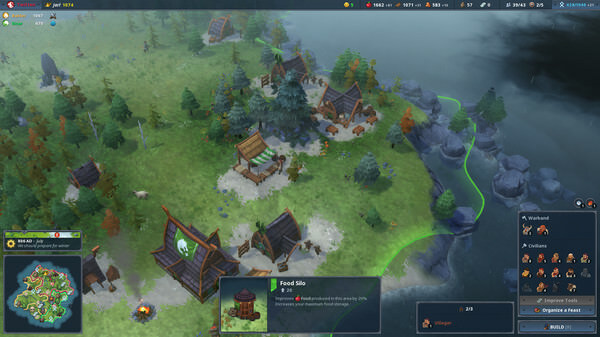 Northgard is a strategy inspired by Scandinavian mythology. 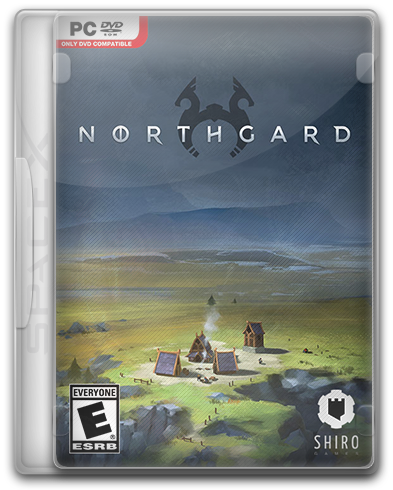 Lead the Viking Clan and subdue the unknown lands full of secrets. 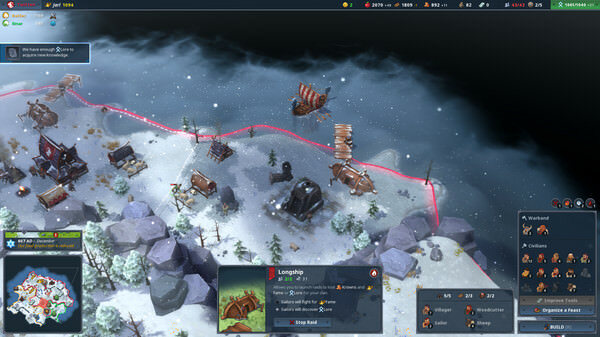 After years of tireless searching, brave Vikings discovered Nordgard - a new land full of secrets, dangers and riches.